A computer is a device that can be programmed to process data. Computers range in size and capability - from small, cubic millimeter small mini-computer to large, room-sized supercomputer. The first programmable calculating machine the Z3 was designed by German engineer Konrad Zuse in 1941. The Z3 weighed about a ton. After the development of the microprocessor in the 1970s, size and cost of computers shrank. In 1981 IBM introduced the first personal computer (PC). Since then, the term "computer" usually refers to a portable folding computer (notebook) or box-shaped desktop computer. A cyberattack this month targeted the Australian Parliament's computer network. Prime Minister Scott Morrison reassured Australians that the country's electoral infrastructure was not affected by the hack. What does Scotland’s annual traditional music festival Celtic Connections, have in common with the world of retro computer gaming? Well… Not much. Except that this year the annual traditional music festival is set to host what is — arguably — one of the most surreal shows in its twenty six year history. Jack Foster has more. The computer mouse has come a long way since it was first presented in the US 50 years ago. It's now on the desks of hundreds of millions of PC users around the globe. Here's some things you may not know about it. 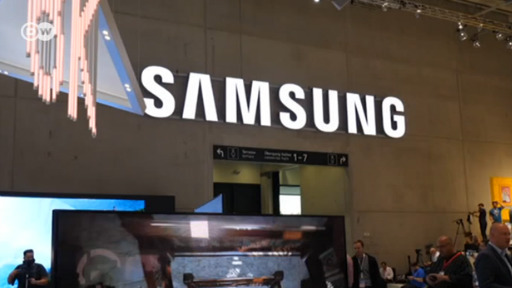 South Korea's Samsung Electronics has apologised for the sickness and deaths of some of its workers stretching over the last ten years. The company admitted it failed to create a safe working environment at its computer chip and display factories. October 15 is Global Handwashing Day, an important day for all of us, but especially for those reading this on a desktop computer screen. 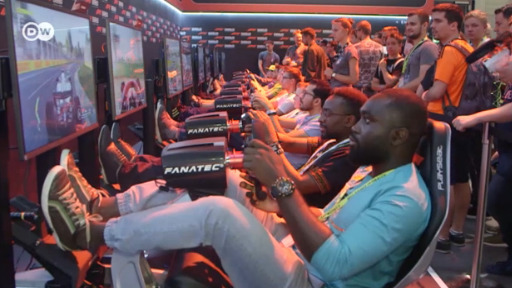 It’s the biggest event in the gaming calendar: Gamescom. For the first time, African developers have been given a dedicated space to show off their work. Our reporter Eddy Micah Jnr. went to find out what they have to offer – and to test out his own gaming skills!